Click here and sign up to be a participant on ABC’s Shark Tank. You’re probably thinking “what does appearing on a TV show have to do with The Science Play and Research Kit?” Let’s put things into perspective: you’ve designed the perfect science kit, you’ve won the $50,000 prize…then what? If you’re not thinking right now about how to build a sustainable business around your kit, then you’ve probably failed before you began. We’ll take a look at a few business models you may wish to consider. Part 1 of “Science Play and Research Kit: Business Models, Packaging, and Marketing” discusses Open Design. Open Source Hardware, more properly called Open Design, was made famous (I think) by Limor Fried (a.k.a. Lady Ada) and Adafruit Industries. The concept is simple, give away your designs for free (examples here and here), and people who want to build your designs can purchase all the parts on their own or buy a complete kit with all the parts included from you. It turns out that you would more likely pay more in shipping trying to get all the parts from different suppliers or pay more in gasoline driving around town to get all the parts than you would if you simply purchased a kit with all the parts. When you are designing your kit, then, make it open design and post it up on your website. The advantage is that you can go into greater detail about the experiment than you can in the printed manual for the kit. Also, you can take advantage of multimedia such as text, still photography, video, diagrams, animations (here's an example), as well as software. For an example of how software can be included, go to this page, find the text that says “play with the capacitor Circuit Simulator Applet,” and then click the link that says “click here.” Since there are dozens of companies that sell lab ware, chemicals, electronics, etc. already that you would include in your kit, when you give away your experiments for free, it still ends up being less expensive for your customers to buy the chemicals, labware, etc. as complete kit from you. You are buying the parts wholesale, they are paying retail and shipping or, if they are buying locally, they are still paying retail, and local sales tax, and gasoline costs). Few companies can survive on one product. 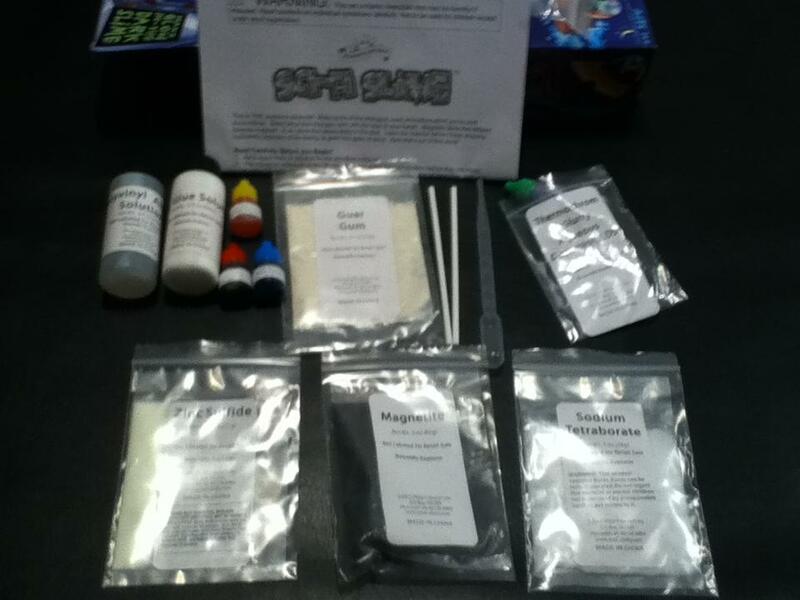 The good news is there are plenty of science kits out there that you can sell. Thermochromatic pigment and food coloring for slime that changes color with temperature. Click here to view the instructions for the kit. 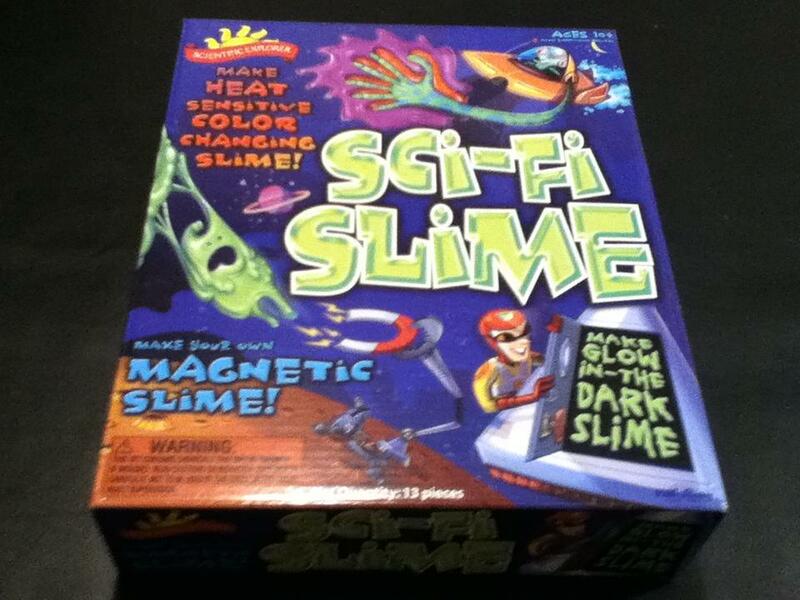 I think I can come up with some additional experiments for the Sci-Fi Slime kit using the left over chemicals such as the thermochrmatic pigment and food coloring. The Sharks (remember the first sentence of this article?) might turn their noses up at the idea of Open Design. Indeed, it would be unlikely that they would invest in such a business. 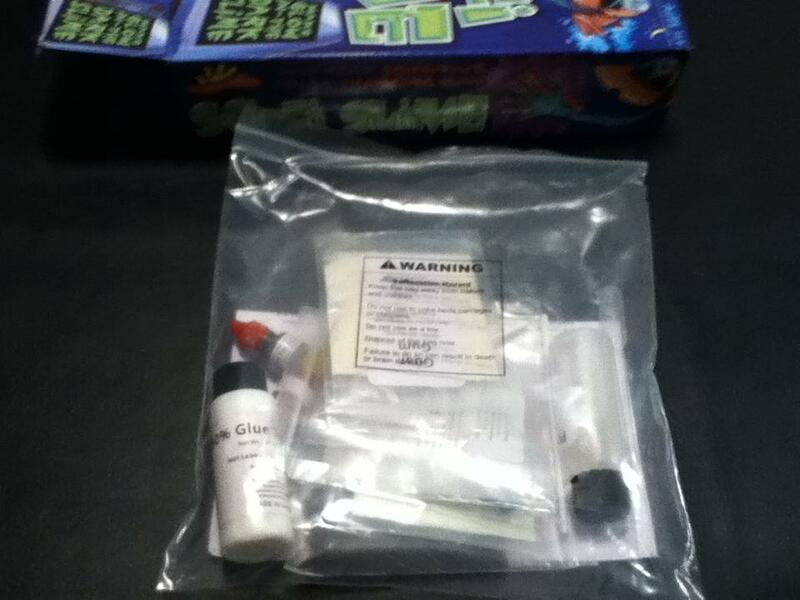 The advantage of going on Shark Tank is the exposure for your science kit, that is, the free publicity. If you do consider signing up for Shark Tank, here’s some advice from Erin Whalen.